In 1985 Dave and Beverly Waid began sponsoring educational needs of children in Bangladesh. 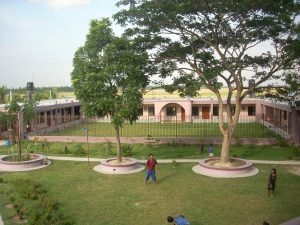 In 1993 Dave visited the children in Bangladesh, even though he “hardly knew where it was.” The conditions were appalling, and Dave’s heart melted. When asked if he could find some sponsors in America to help the children, he agreed to try, thinking he would talk to a few friends and churches close to home in Provo, Utah. Upon returning to the US, he talked with them and remembers the excitement when the first friend agreed to sponsor a child. 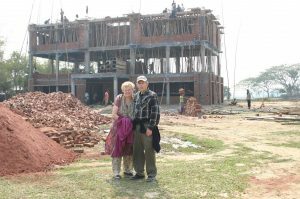 Dave returned to Bangladesh in 1995, accompanied by his wife, Beverly. 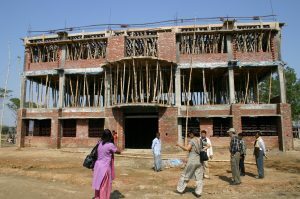 After years of teaching in the United States, she was dismayed at the conditions in the dilapidated schools. There were no books, paper, pencils, chalkboards or desks. The teachers lectured, even first graders, and then tested the students. Few succeeded in those conditions. One orphanage desperately needed repair and children needed blankets. 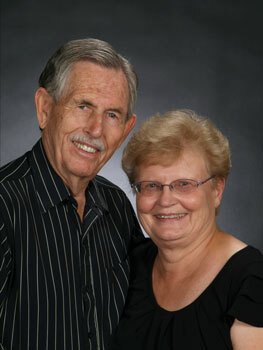 Dave returned home with renewed determination to help these children, and Beverly joined in his resolve. That resolve led them to sell their home in Utah and travel around the United States with a fifth-wheel travel trailer sharing the story of the children in Bangladesh. Many listened and joined the sponsoring team. After several years, it became increasingly obvious the fifth-wheel was no longer adequate for office and home. 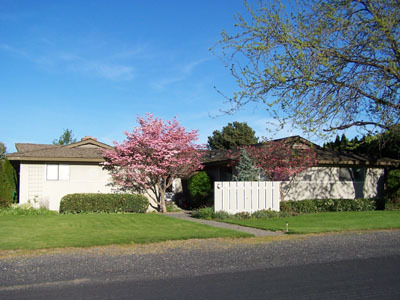 In June 2000, Dave and Beverly purchased a home in Kennewick, Washington. Three years of growth necessitated another move. 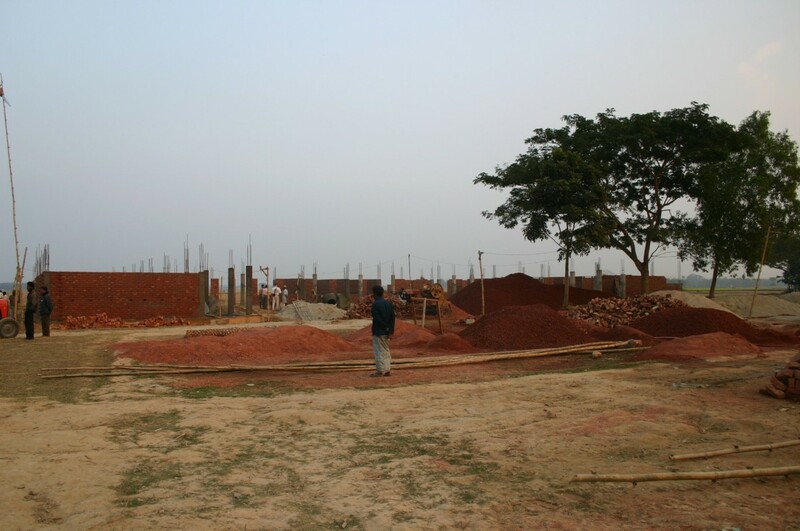 Dave and Beverly moved out of their living room and Bangla Hope moved in. 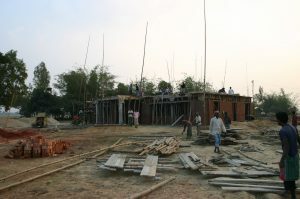 Because of generous donors in America, additional projects were begun in Bangladesh. In 2006, a dental clinic was opened in Dhaka, and the Handicraft industry was started to provide work for destitute women. 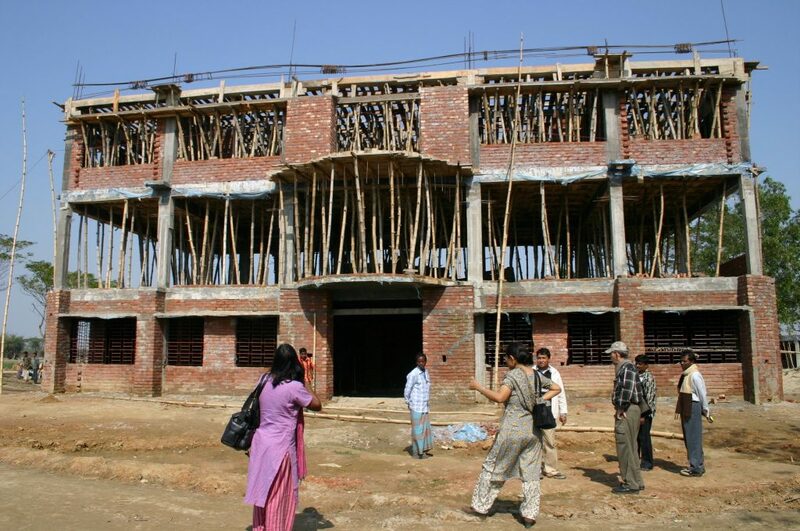 Construction of a medical clinic began in 2009 and is now complete. 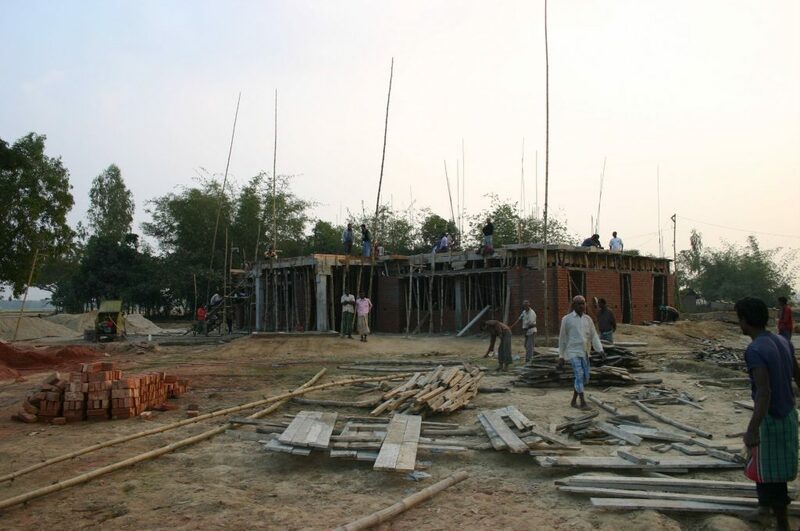 Since the inception of Bangla Hope, many have volunteered to make it a success. 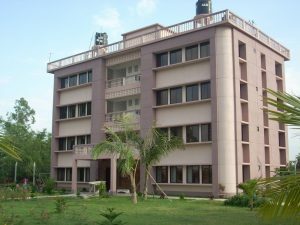 Their participation has helped ensure that the donated funds really make a positive difference in the lives of the children. 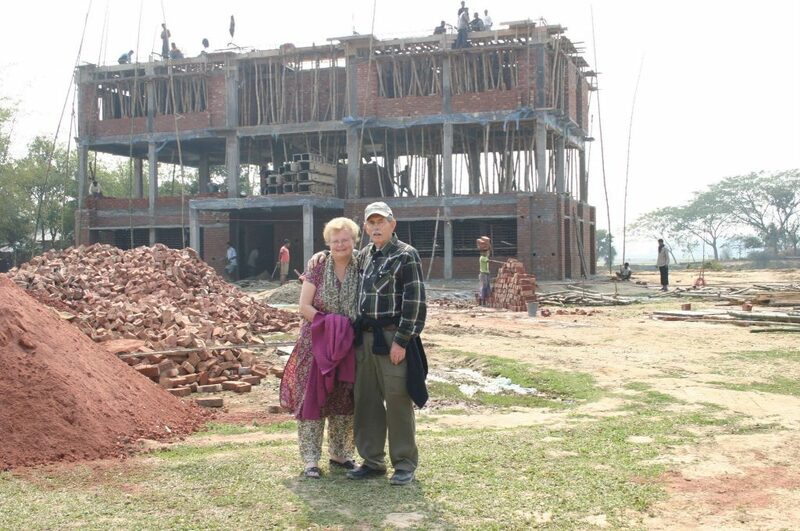 Dave and Beverly continue to contribute of their time and talents to Bangla Hope.